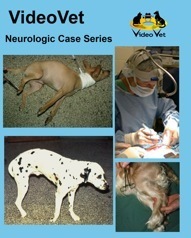 Please click on a DVD topic below for additional information. 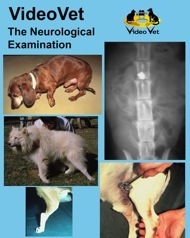 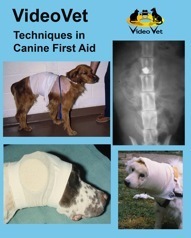 If you are in search of Orthopedic Videos, please CLICK HERE. 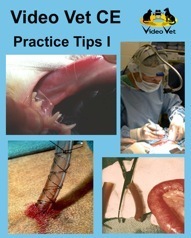 If you are in search of Feline Surgery Videos, please CLICK HERE.